Support your favourite Youtuber with an energy efficient LED lamp that appears like a 3D Light object which is infact only 2D. It’s a bit of an illusion. This is a high quality lamp. The colours are strong and bright and glow very well in the dark. It is a good lamp to own even if you are not a fan of Joey! Before this lamp I was a sad man, but now with this lamp my wife and children love me again! WOoOOo WoooOoOooOO wOooooOo!! 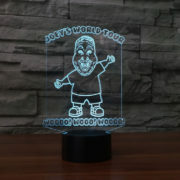 This lamp restored happiness in my life! A great product! Woo woo wooing over this fantastic lamp that now brightens my life every time I come home. Thank you Joey! Good lamp and gives off good light. 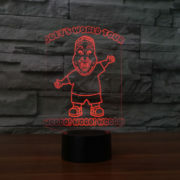 My kids like to use this lamp. Even just staring at it in a dark room it is so pretty because of the changing colors and how nice the light is, it is bright but not too bright. A good lamp for everyone. 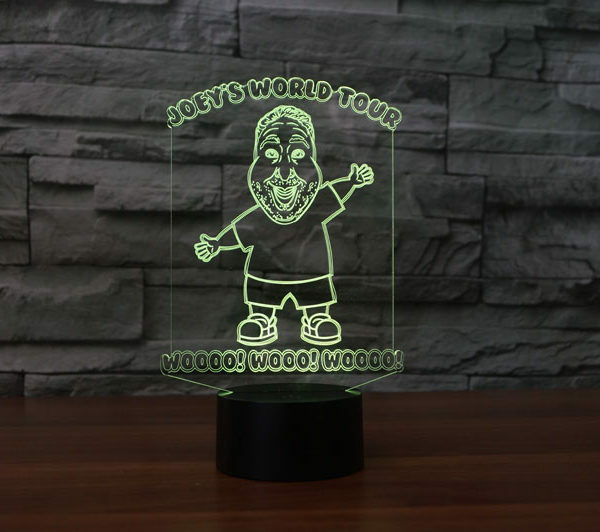 awsome product i love joey and i got one for my mom and she love joey too and thats cool thing to have the colours are very bright and high quality all around WOO WOO WOO!!! i like eating near it and joey if you read this do a hot dog challenge!!!!!!!!!! 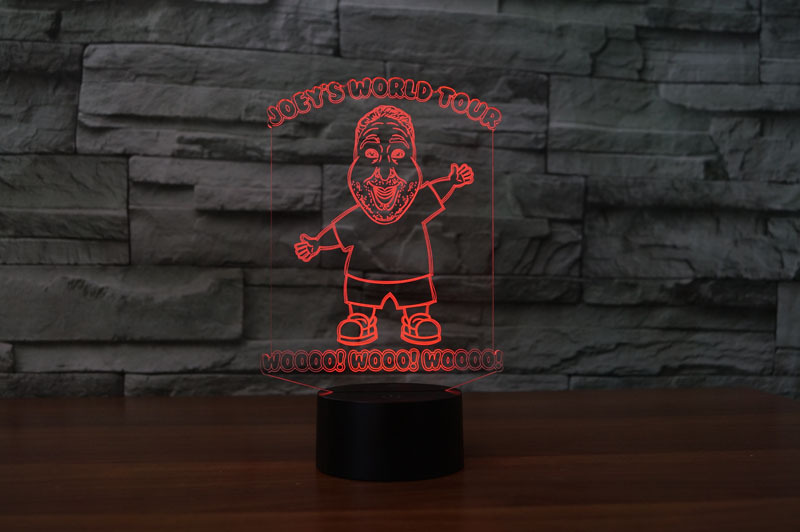 Good lamp, its just the shipping wasnt as quick as I thought. Still a great gift love you Joey!! If you’re reading this, please do another challenge muchacho!! I ordered one for my cousin and they loved it!! Small lamp, very portable & easy to use, gives off great, vibrant colors.. My kids love this lamp! My daughter uses this beside her bed and it’s great if you need to run anywhere during night and it’s hard to see, you can take it with you! It’s very useful.. 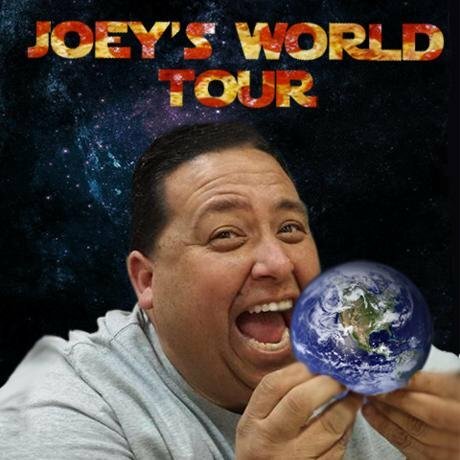 Thanks Joey! WOO WOO WOO This lamp is a 5/5 stars MUCHACHOS!!!!!!!! This is great product, the color of lamp is very bright and vibrant. I love it Joey! If you read this please do another churizo sausage challenge! It would make my year. You are always doing very well in your reviews. Have my children.